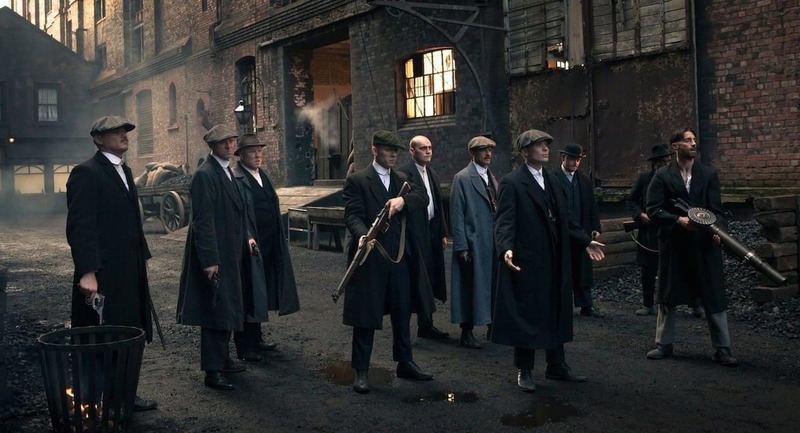 John Shelby might be known for his steadfast loyalty to the Peaky Blinders. But the actor who plays him, Joe Cole, forevermore will be known as an incredible chameleon of the screen. 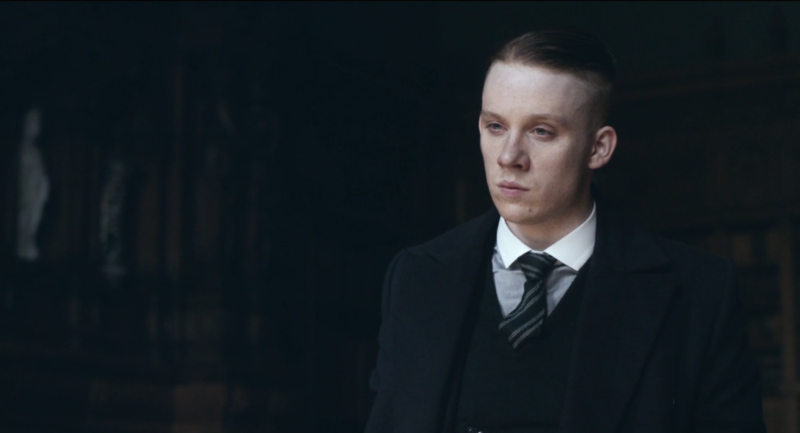 Fans have been amazed to see his physical transformation for his new role in A Prayer Before Dawn. Cole has hung up his flat cap in exchange for a pair of boxing gloves for his latest role, which sees him take on the true life story of Billy Moore, an English boxer who landed himself in one of Thailand’s most notorious prisons. Swapping the mean streets of Birmingham for the cells of Thailand, there Cole’s character quickly finds himself caught up in the scary world of drugs and violence. Cole underwent months of extensive training to pick up boxing and also spent time with the real Billy Moore in Liverpool. They put me in these grassroots-style training camps that didn’t have the luxuries of, say, an Equinox. It was a little more rough and ready. He had the violence I needed for playing this guy. But he also has the kind of sensibility which was important for this character. 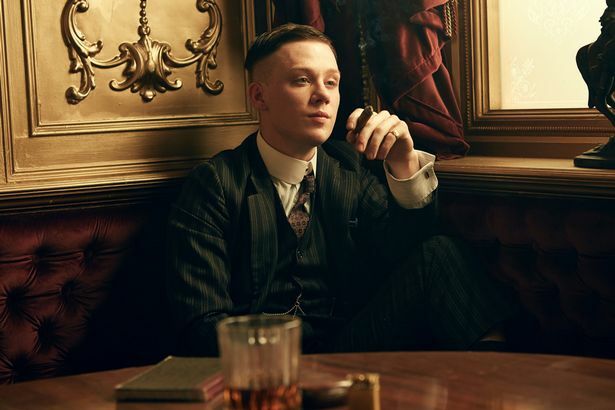 Billy has two sides – the violent and dark side and also the vulnerable. After all, authenticity is the name of the game in this particular fight film. 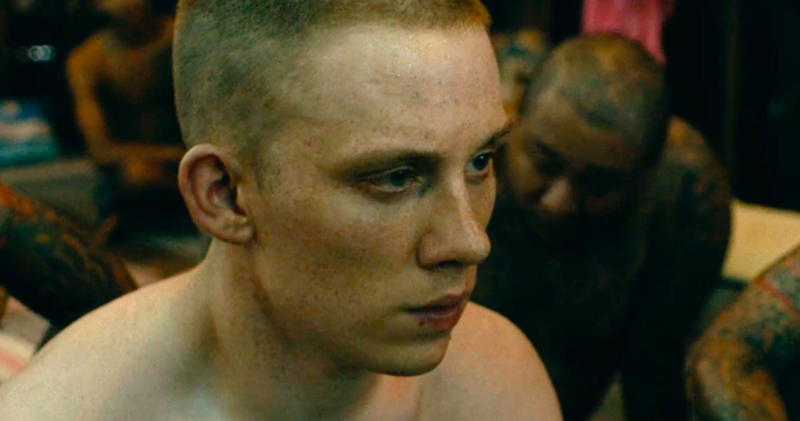 A Prayer Before Dawn was shot on location within the confines of a real Thai prison, and the inmates in the narrative are played by real ex-cons who have all been incarcerated. The movie, which is released in the US on April 13 and is already out in the UK, has a solid 7/10 on IMDB and an impressive 100 percent on Rotten Tomatoes. He’s an addict. He’s clean now, but, as they say, once an addict, always an addict. He’s a great guy. He’s a lot more complex than you might think on the surface. Billy knows how hard I worked on it. He knows how hard Jean-Stephane worked on it. I think Billy will be very happy. But if he doesn’t like it, then we’ll have to get in the ring, won’t we? By the looks of his new physique Cole might stand a chance. If not, Tommy will be right around to help a brother out. This time, it’ll be a different kind of gun.